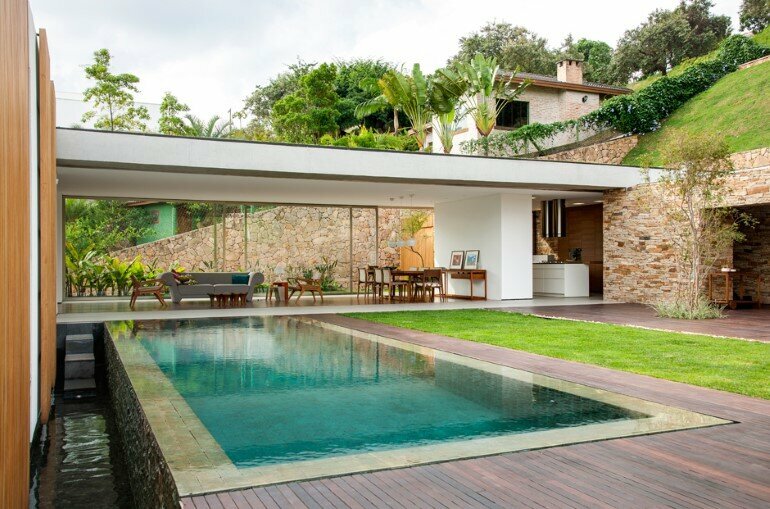 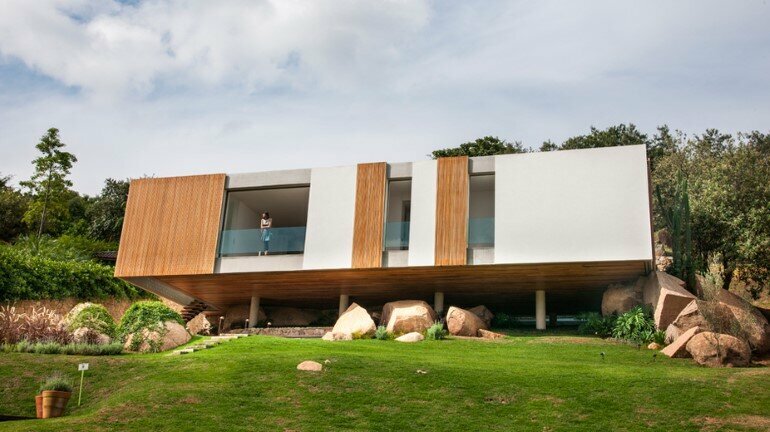 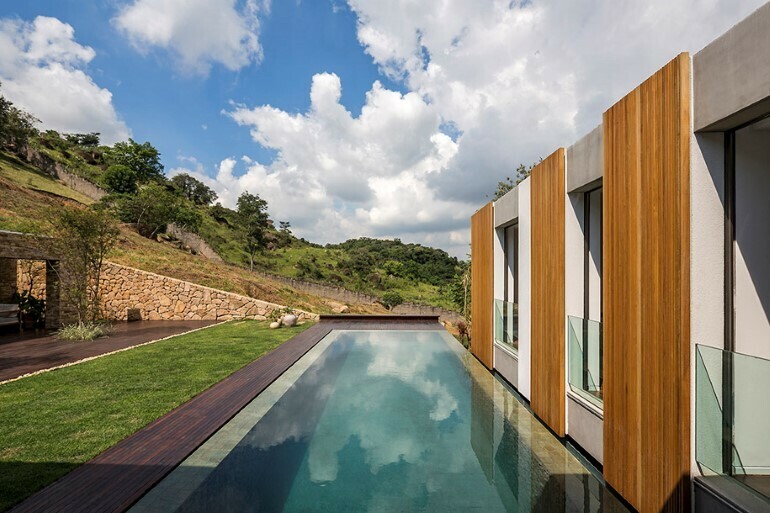 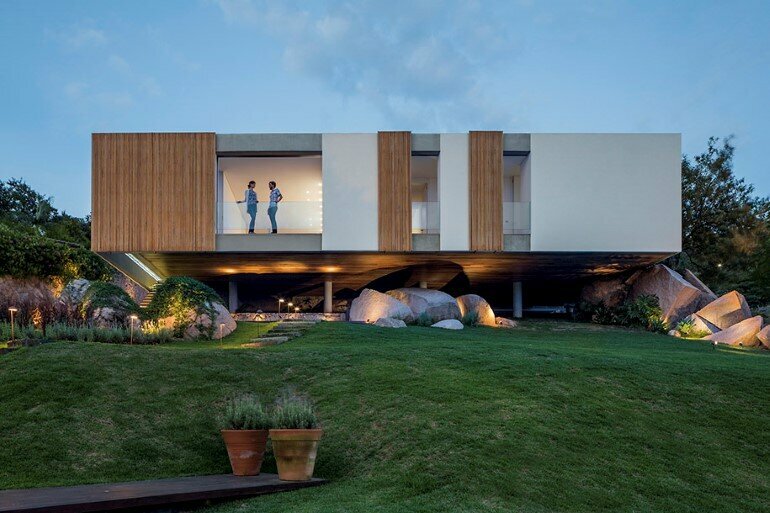 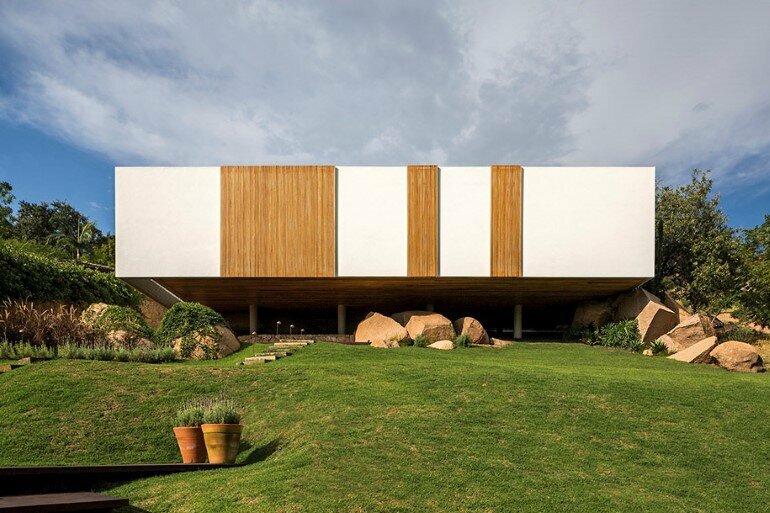 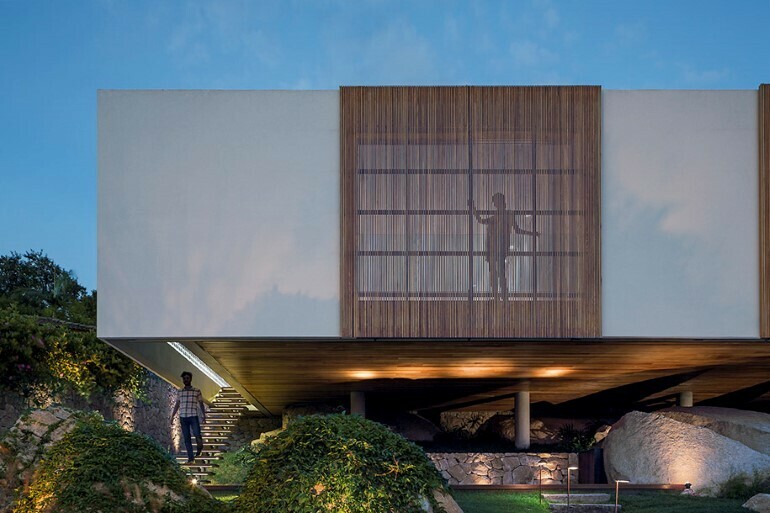 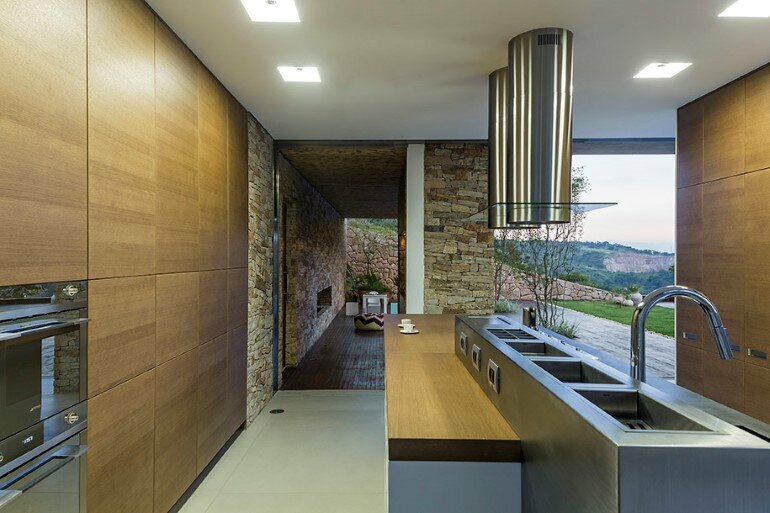 Located 80 km from Sao Paulo in Brazil, Moinho Villa is a family house designed by WAY Studio. 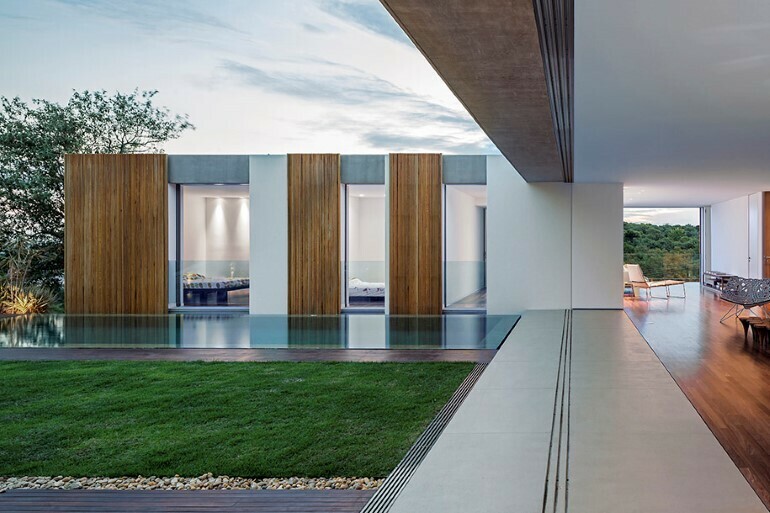 WAY was founded in 2011 by Priscilla Pinotti and Carlo Costa. 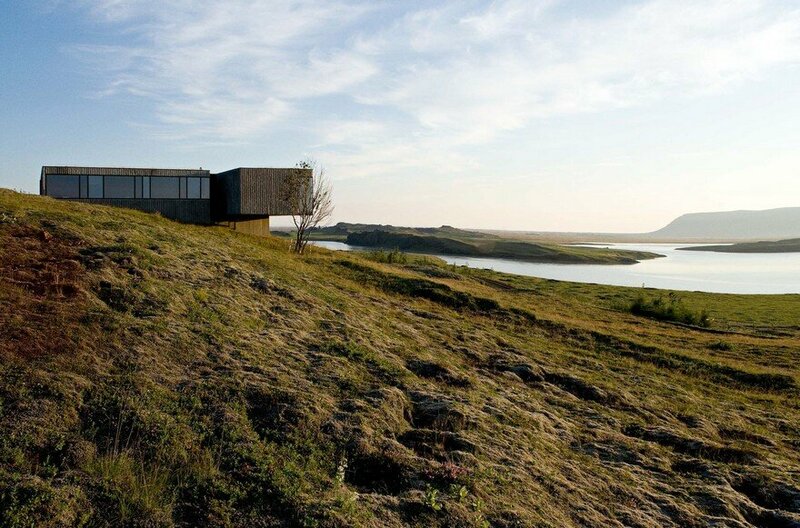 The site slopes steeply downwards towards the west where generous vegetation ensures a fresh view across the hills. 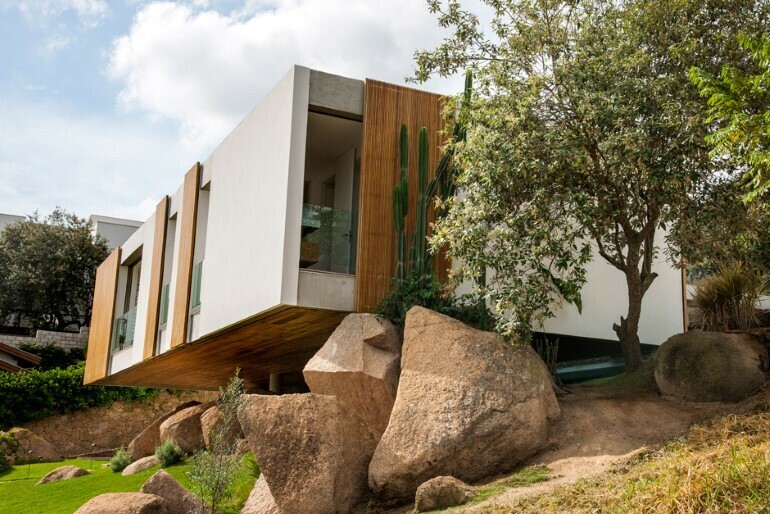 To the south, a gorgeous, untouched panorama emerges bringing hills dressed with rocks and dry vegetation, that turn red at sunset, gently in to view. 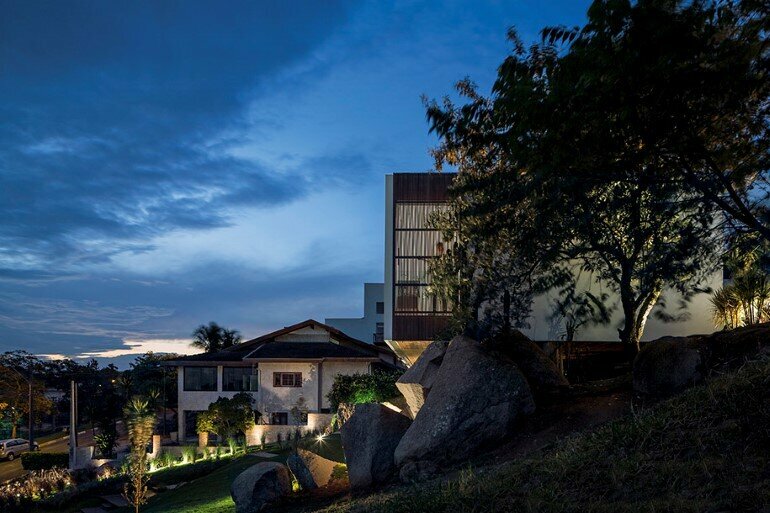 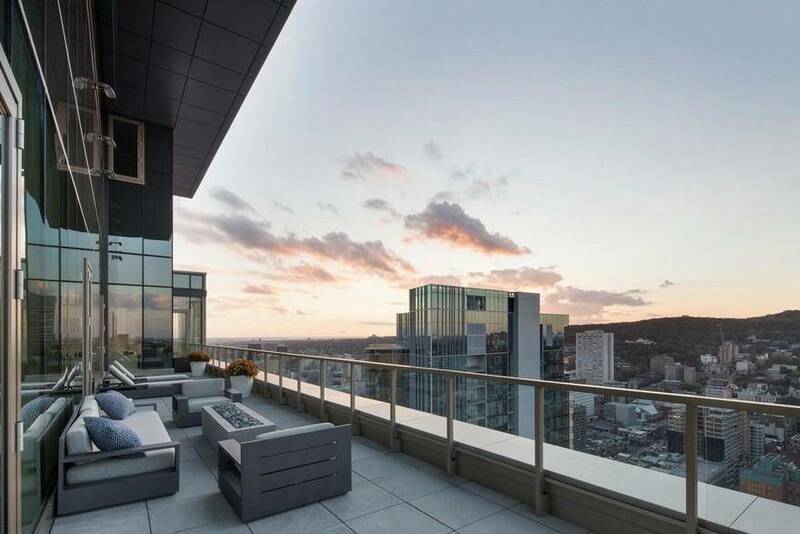 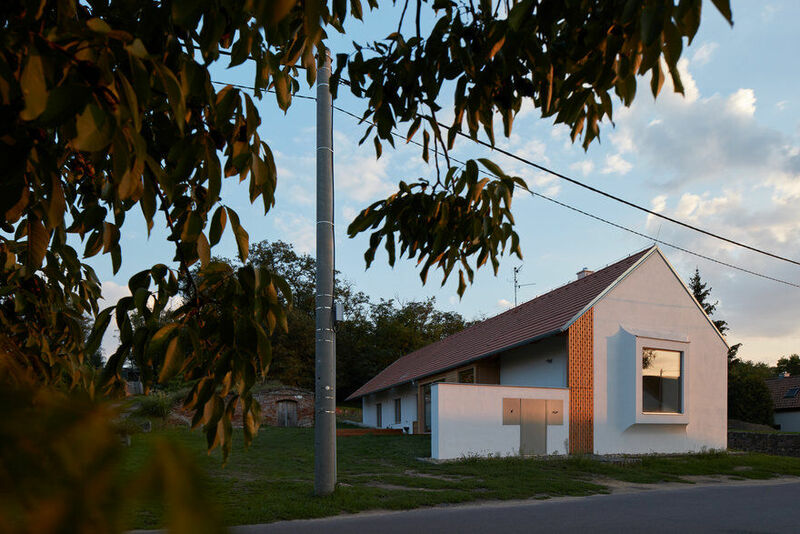 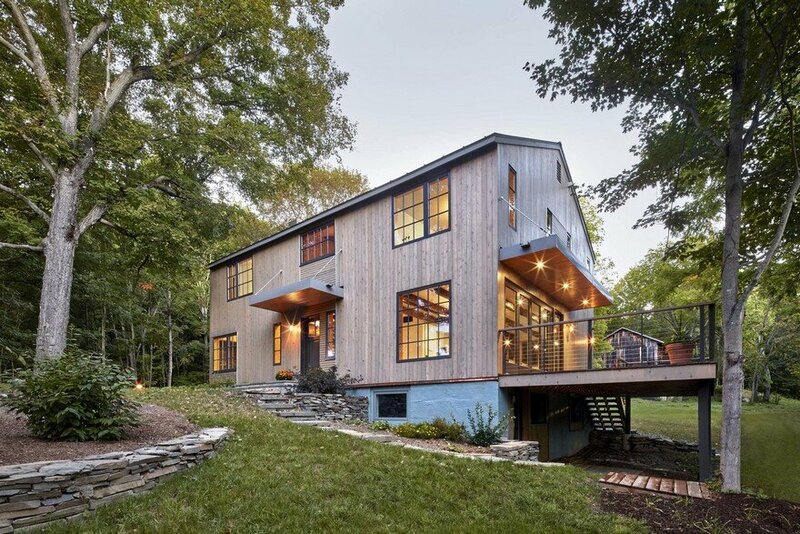 The project is entirely driven by the desire to capture the surrounding landscape at sunset. 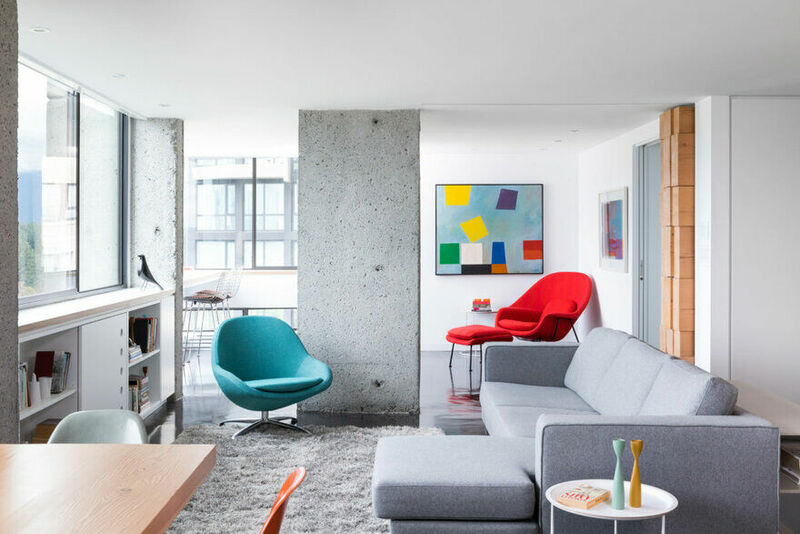 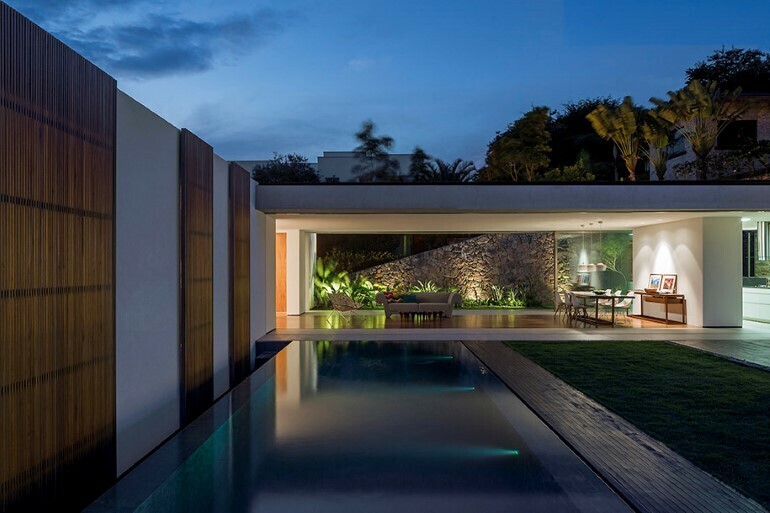 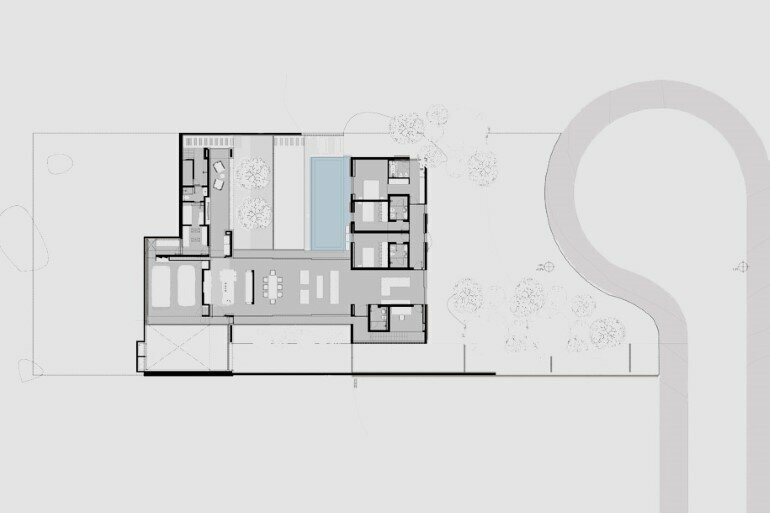 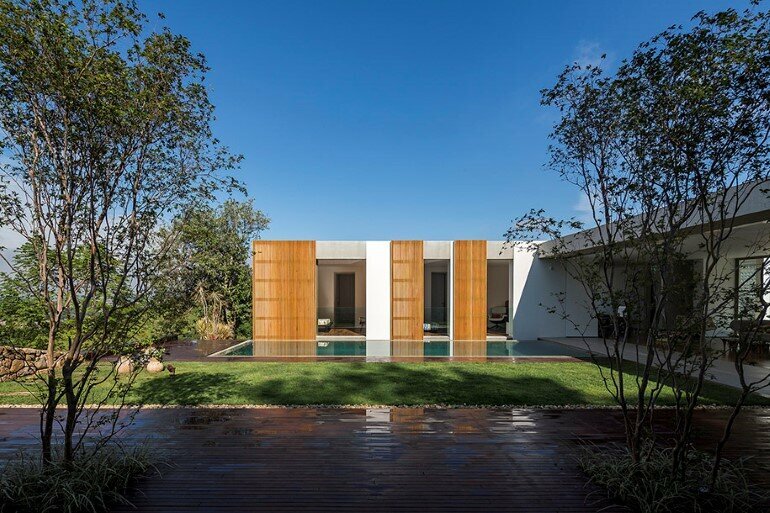 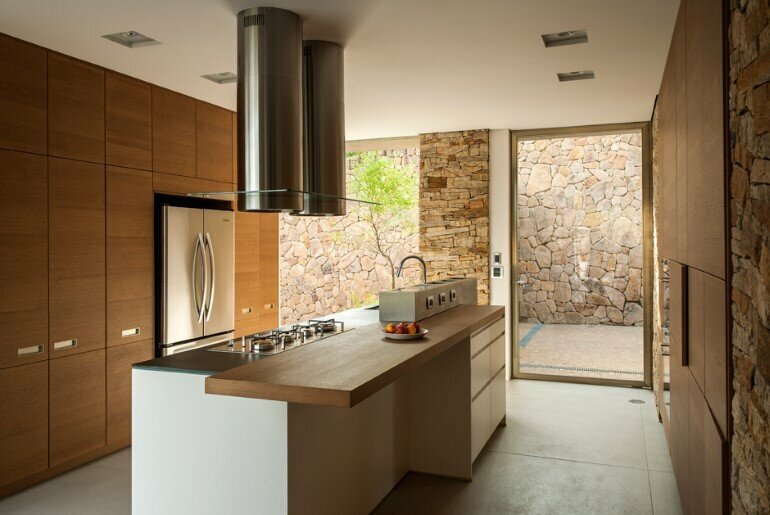 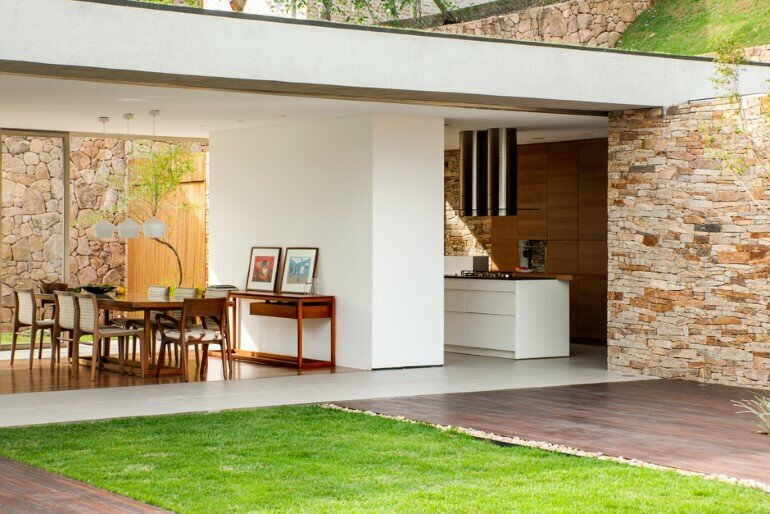 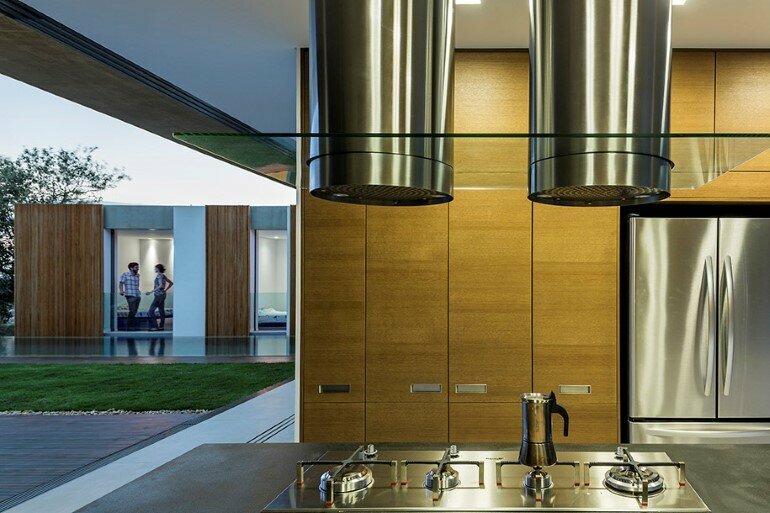 In order to do this, we explore the concept of a living space that can be opened up to enable the house to be entirely connected to the courtyard, the barbeque patio and the swimming pool. 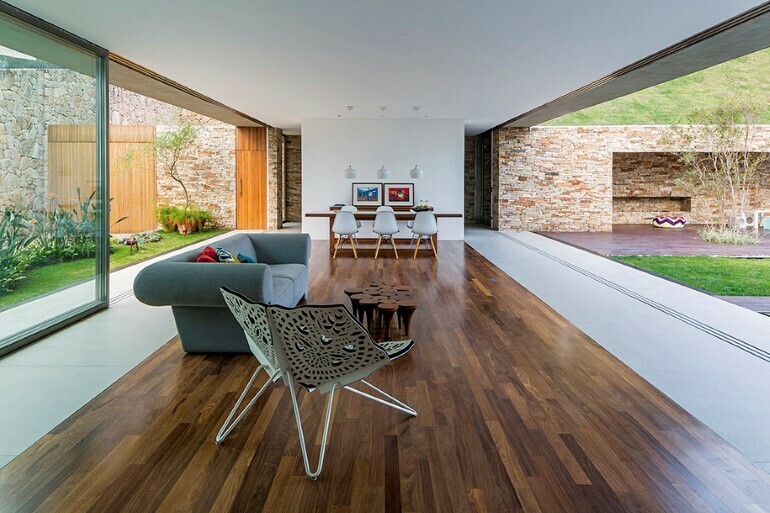 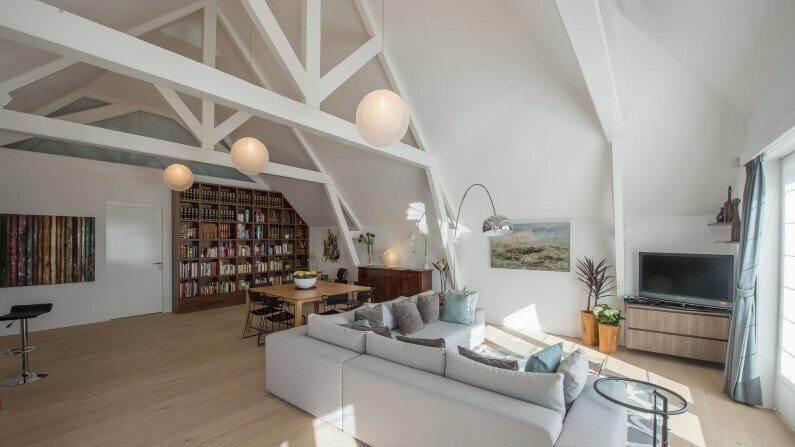 The material pallet is mainly composed of glass, timber and stone that can be used directly from the site.